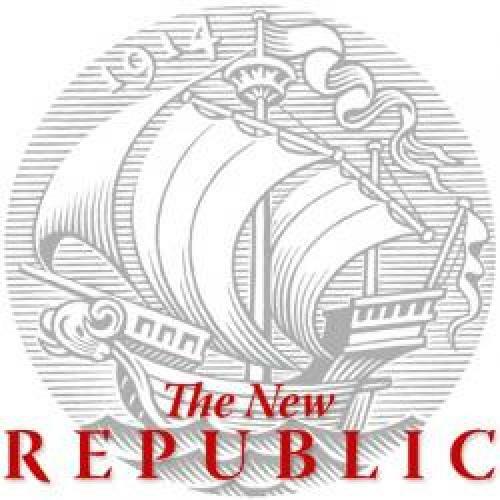 I’m thrilled to announce the hiring of Timothy Noah as a TNR senior editor. Tim was actually an intern for TNR in 1980 and then was a staff writer here in the early 1980s, so this is a homecoming for him. In the intervening years, he has become one of the most respected voices in political journalism, most recently at Slate, where he was a finalist for a National Magazine Award last year. Tim will write both a blog and the TRB column in the magazine. He will replace our esteemed colleague Jonathan Chait, who has accepted a position at New York magazine. Tim’s hiring is only the latest exciting addition TNR has made. Last week, Alec MacGillis of The Washington Post joined TNR as a senior editor. Alec, who covered national politics and domestic policy for the Post for the past four years, is going to be our main reporter covering the 2012 campaign. Also helping to anchor our campaign coverage will be Eliza Gray, the author of our recent cover story on transgender rights, who has been promoted to a staff writer position; and veteran Washington reporter Walter Shapiro, who recently joined TNR as a special correspondent. Finally, last month we welcomed Cameron Abadi, an associate editor at Foreign Policy, to TNR as a deputy editor. Cameron will run TNR Online and oversee our upcoming web redesign. In short, it’s an exciting time for TNR, and not just because of our new hires. We’ve just released our new iPad app and it’s unlike anything being offered by other publications: a daily magazine that reaffirms and expands TNR’s commitment to long-form writing, original reporting, and serious editing. We hope you’ll use it to read all of our amazing writers, both old and new.